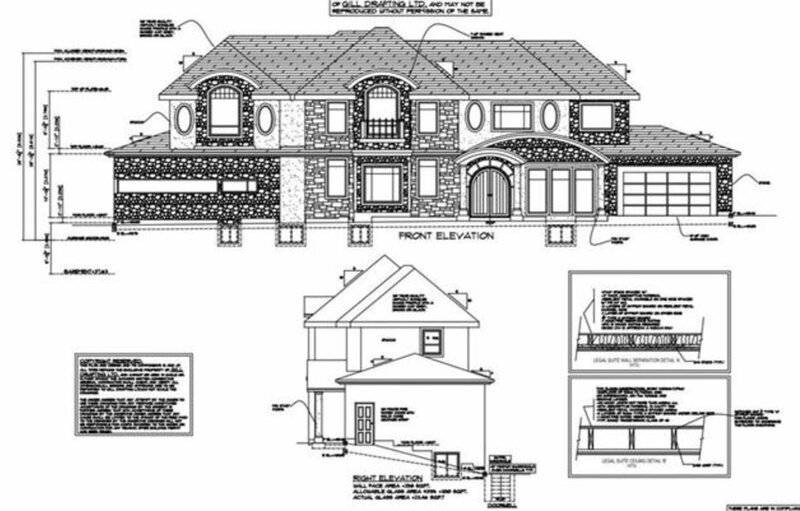 Attention Builders and Investors: Ready to build a great 6213 sq.ft. RF lot in Central Location, build your dream 3 level mega house. Near by public transit, shopping centre and schools. Plan submitted to City Hall. All measurements, sizes and Zoning are approximate. Buyer or Buyer agent to verify if deemed important before making offer. Check from City Hall.